A neuroma is nerve tissue that has thickened in different parts of the body. A neuroma in the foot is usually called a Morton’s neuroma – this neuroma occurs between the third and fourth toes. Neuromas are usually found in the ball of the foot but can initially be treated by cortisone injections, chemical destruction of the nerve, orthotics, or surgery. Neuroma is often described as nerve tumors that result due to compression or trauma. If not treated in time, a neuroma could result in permanent nerve damage. 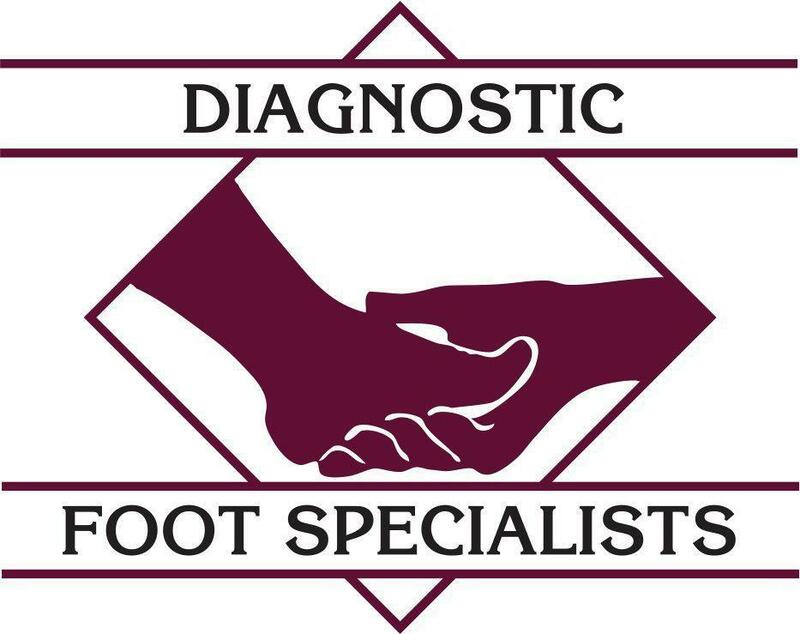 If you are suffering from pain in a foot or both feet, call for an appointment today at Diagnostic Foot Specialists today. A trained podiatrist can relieve some pain immediately. Call today and let us help you get back on your feet and pain free as soon as possible.